These luxury apartments, which are perfect for families and friends. These apartments are less than a kilometer away from the beach. The apartments vary from two to three bedrooms. through the whole apartment there is built in sound, central vacuum, air conditioning in every room and the apartment is fully furnished with style and comfort in mind and there is a heated swimming pool with an area with ample sun beds for you to relax and enjoy the silver coast sun. The apartments are in an ideal location. The main supermarket is literally a 3 minute walk, as well as the local fresh fruit and vegetable market. The pramenade is lined with cafes, bars and restaurants which is a short 7 minute walk. The Bed configuration differs for each type of apartment. One bedroom apartments usually have 2 single beds, however we do have one or 2 double beds on request. Two Bedroom apartments always have one double bed in the main bedroom and 2 single beds in the 2nd bedroom. Thress Bedroom apartments always have one double bed and 4 single beds. Check -in and key collection is done at our reception/office next to the train station in Sao Martinho do Porto. We have great driving directions should you require them. Lisbon is the closest Airport, a quick 1 hr drive. Porto is about a 2 1/2 Hr drive. 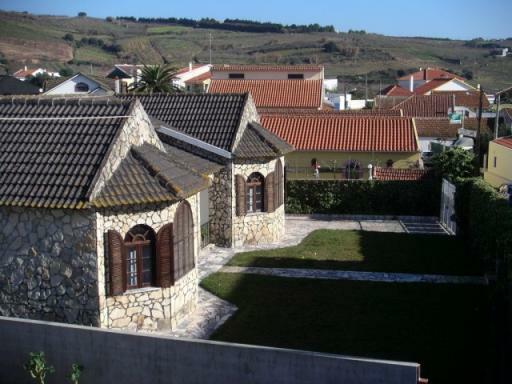 apartment, rent, sao martinho do porto, one bedroom, two bedroom, three bedroom.